B2B Exhibition for professional & industrial electronic, components, etc. 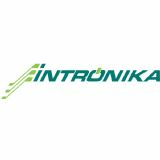 The trade exhibition INTRONIKA is a specialized exhibition for electronic industry, components, measurement, telecommunications, services, etc. 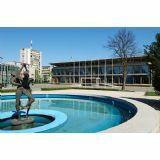 It's a specialized B2B (business to business) exhibition in Bulgaria and the region. 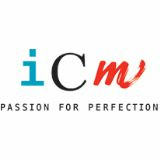 Industrial electronics, components, tools, measurement techniques, telecommunications manufacturing equipment, software, specialized magazines and publications, etc.